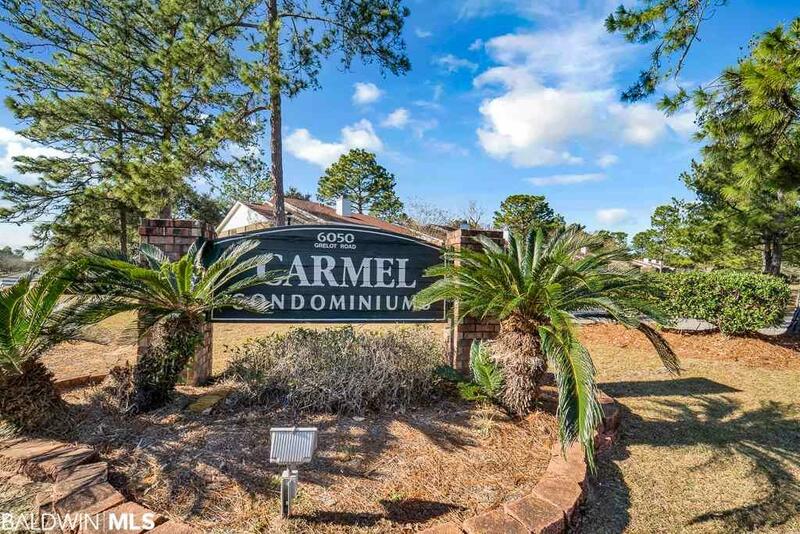 This 1st floor condo is located in the heart of Mobile close to Cottage Hill Park. 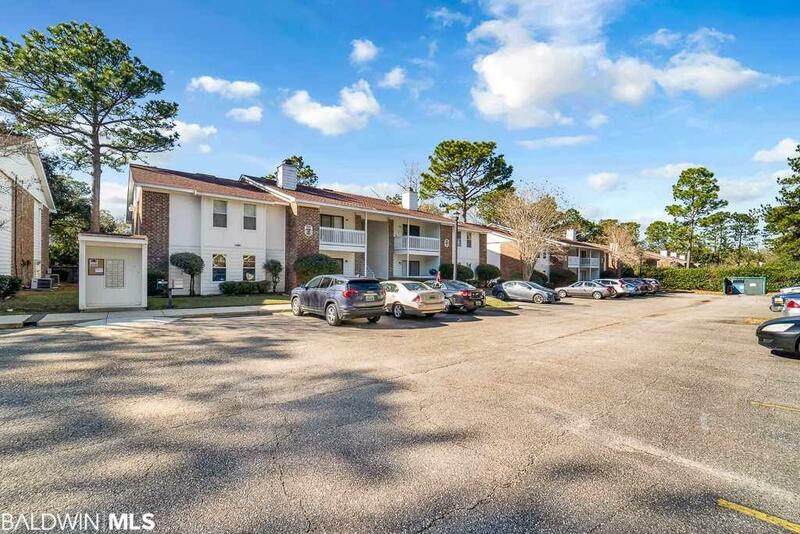 With fresh paint, tile floors throughout main living and two spacious bedrooms this condo is ready to for you to call it home. 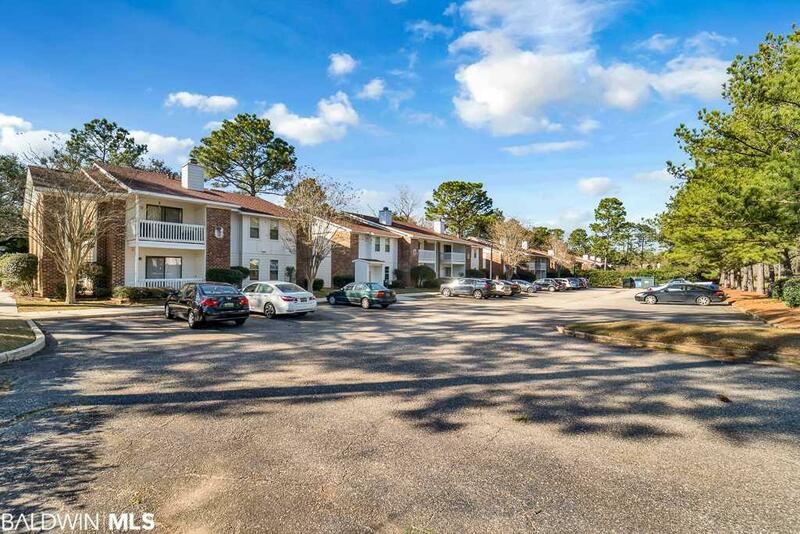 This unit already has a new roof (2018), new windows (2018), and a/c unit that is 2 years old. The kitchen has been beautifully updated with painted cabinets, tile back splash, new counter tops, and under mount lighting making it bright and cheery place to cook. The laundry room is spacious and offers great storage for extra small kitchen appliances. 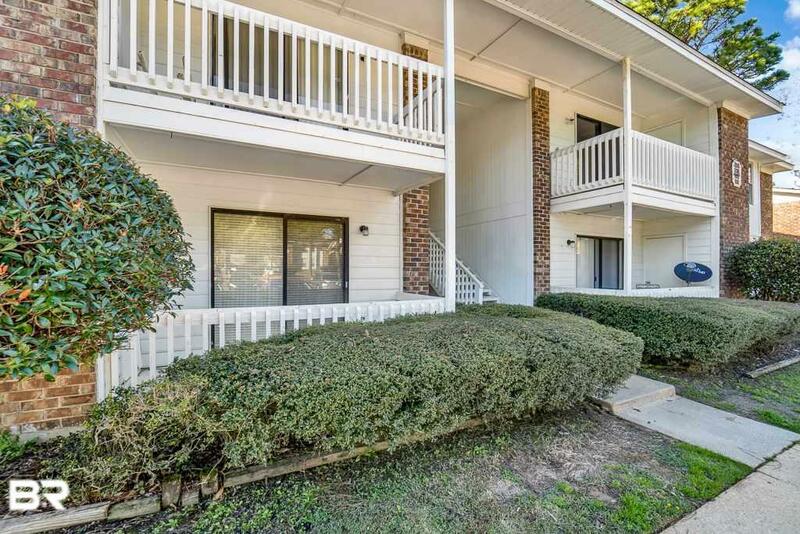 The master has a large walk through closet and an attached bathroom with updated counter top and linen closet. Enjoy your morning cup of coffee on your private patio. Refrigerator and other kitchen appliances to remain. Monthly HOA dues of $135 cover all routine exterior maintenance, grounds keeping, termite coverage, exterior lighting, and garbage. All measurements are approximate but not guaranteed, buyer to verify.